Sadie and her best friend, Cleo, are looking for a quiet home together! Adopt this adorable pair today. Big fan of: Playing! Sadie likes to play with other dog friends, especially her best friend Cleo. 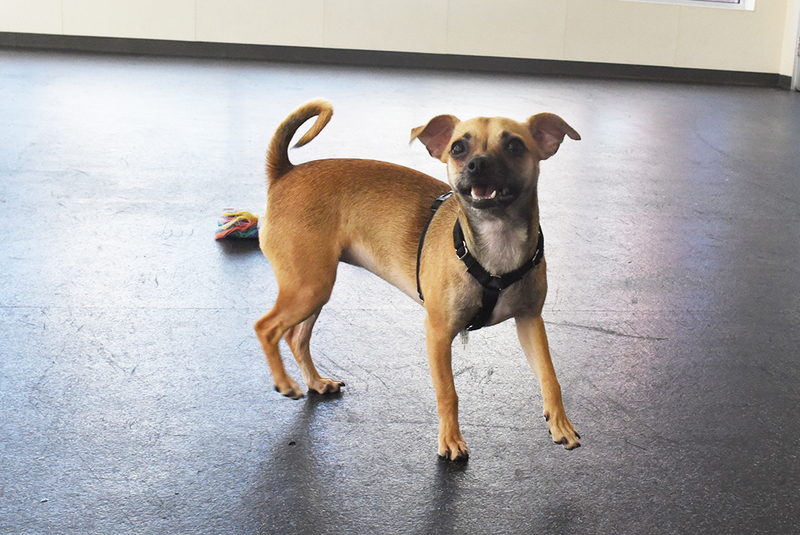 Sadie is a timid pup who appreciates slow introductions to new people and places. Not a fan of: The sights and sounds of the big city are a bit intimidating for this shy girl. Special features: Sadie enjoys running and playing. Daily exercise and enrichment in her new home would benefit this young pup. Guidance and supervision will help Sadie learn to only use the bathroom outside. 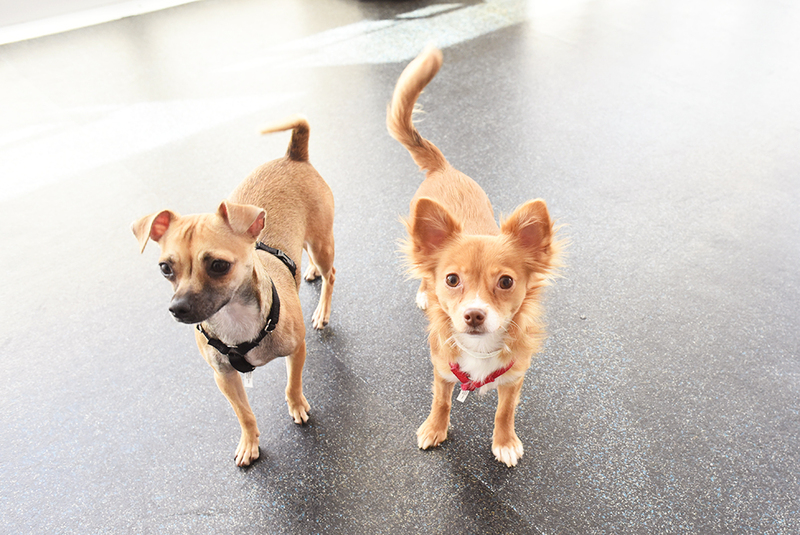 Dream home: An adopter with previous experience with shy dogs would be a great match for this bonded pair. Sadie and Cleo would feel more comfortable in an adults-only home.